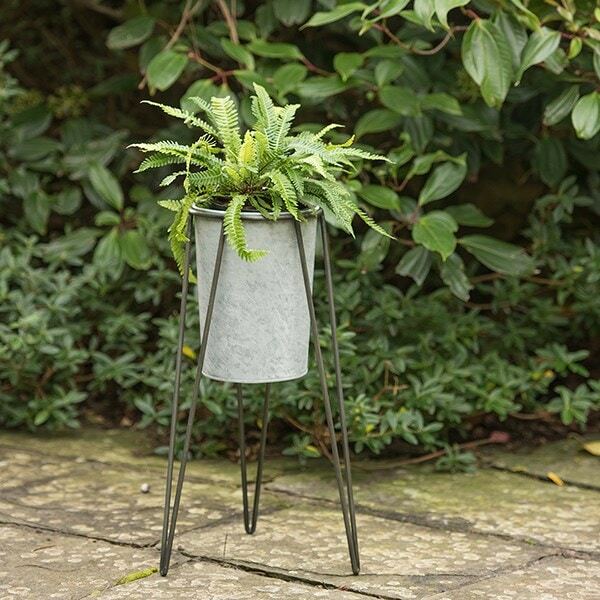 This sturdy metal planter and tripod stand uses vertical space to make the most of smaller areas. 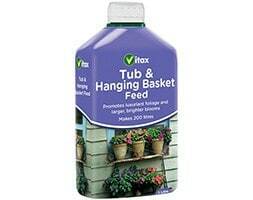 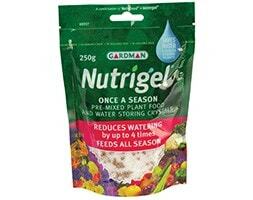 Ideal for patios, decks, courtyards and balconies. 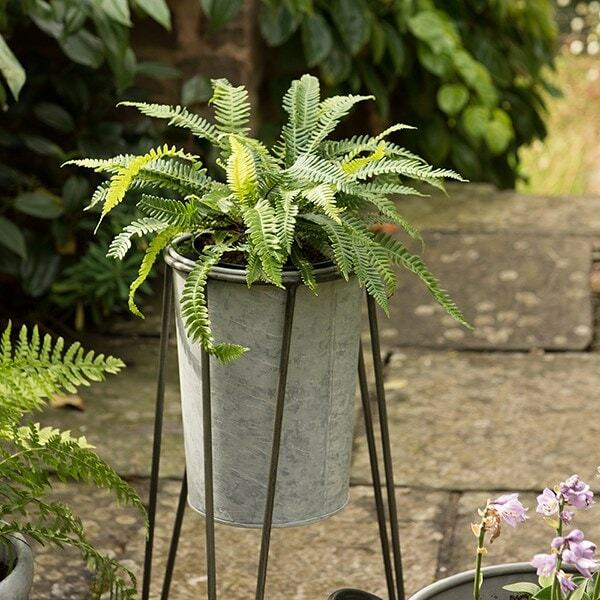 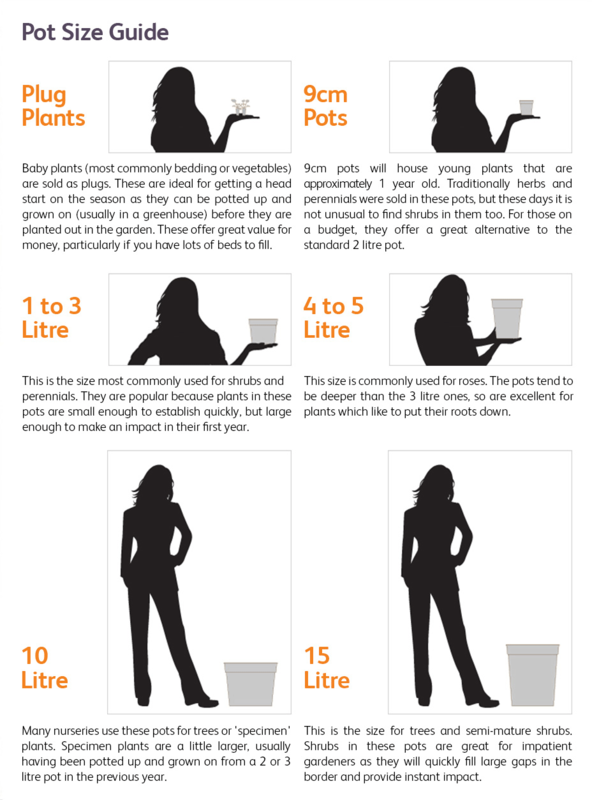 Designed with flared legs and 30cm clearance to the floor, you can even tuck a small pot underneath; the drainage hole in the base letting you water both pots at once. 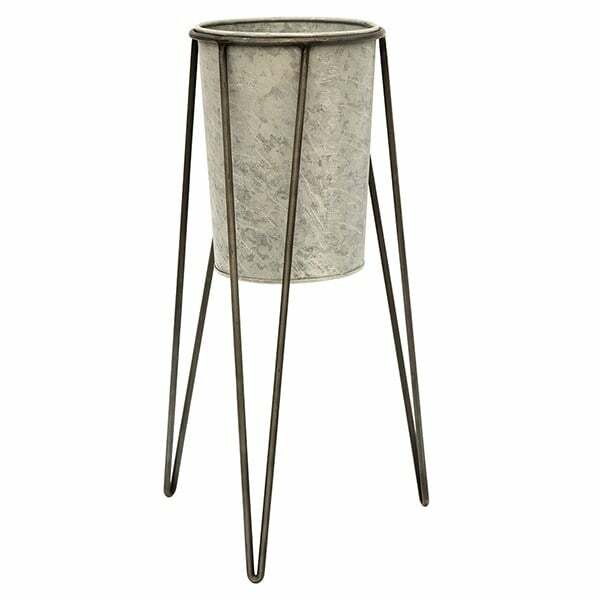 Made from galvanised steel and 8mm steel rod finished with a protective clear lacquer.